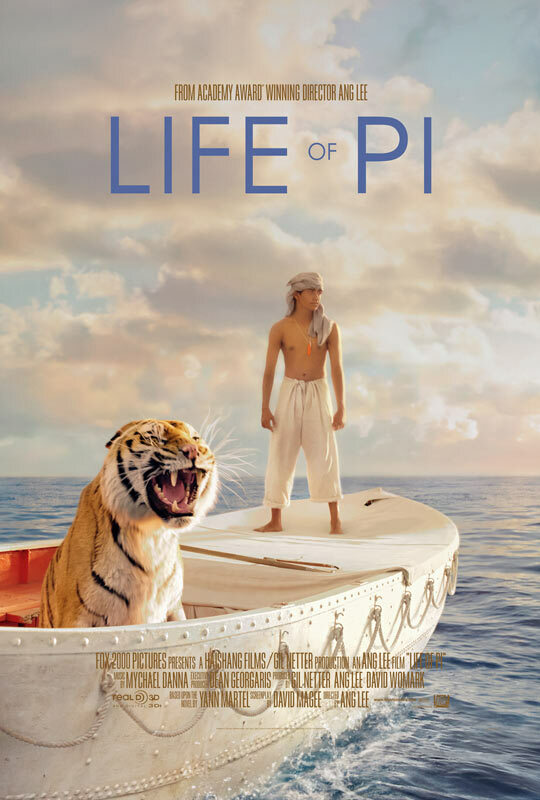 ‘Life of Pi’ Opens November 21! Enter to Win Passes to the St. Louis Advance Screening! In order to enter the contest, “like” ReviewSTL on Facebook . Then comment on the official contest page below, telling us why you can’t wait to see the movie! While supplies last. Passes are available on a first-come, first-served basis. 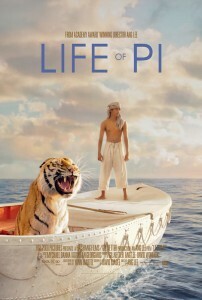 Life of Pi Opens November 21!